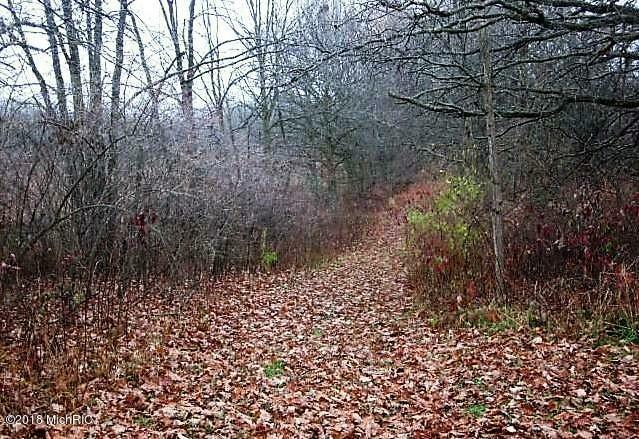 HUNTERS TAKE NOTICE. 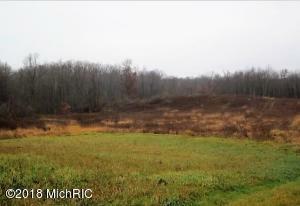 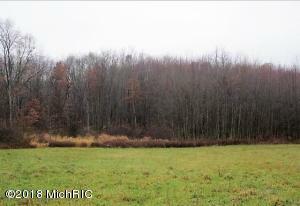 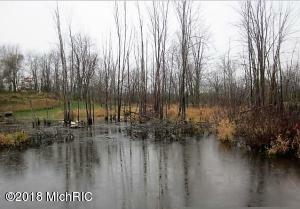 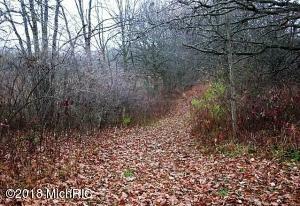 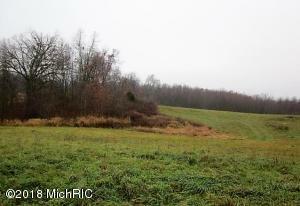 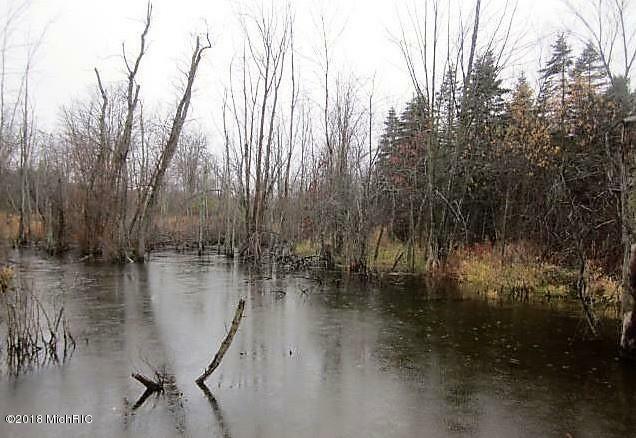 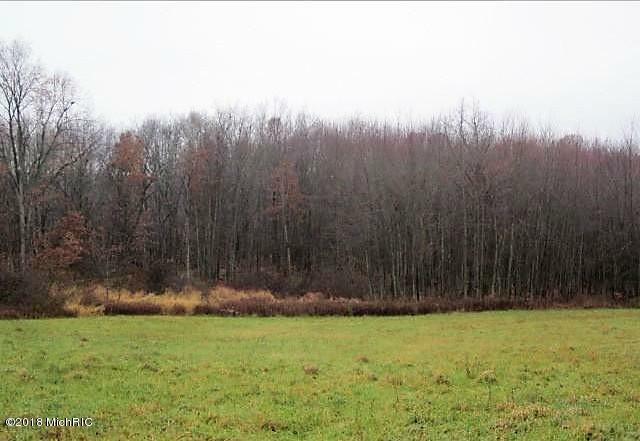 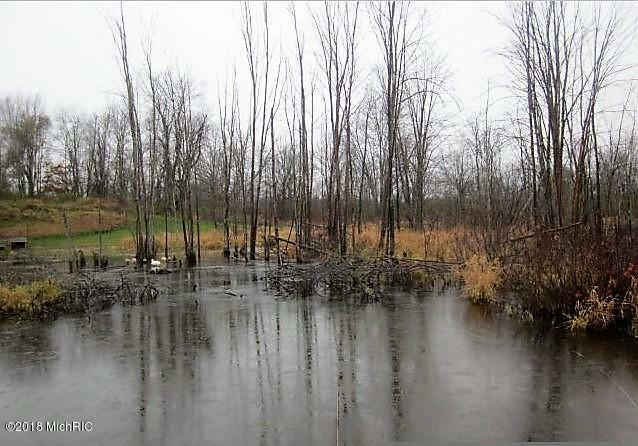 19.22 rolling, wooded & tillable acres and wooded fence lines along with two small wetlands. Also included is a 30x60 pole barn with water & electric. 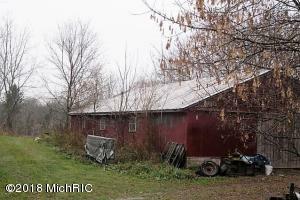 Property was recently split so taxable value, SEV, and property taxes have not been determined yet.